This is a special announcement to all of our real estate agent friends out there. 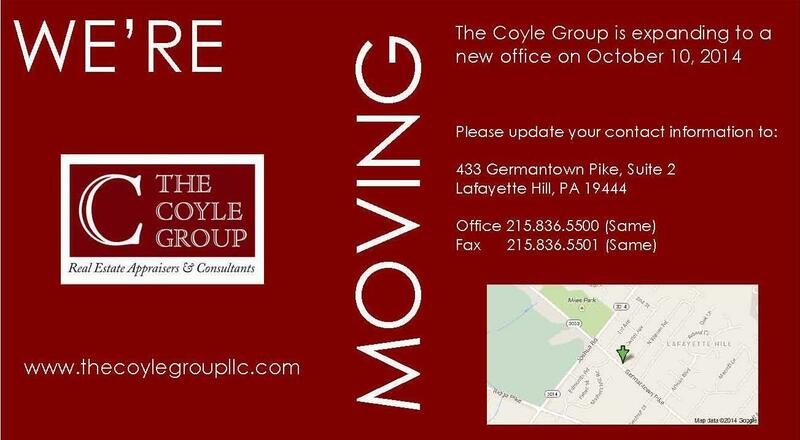 The Philadelphia Appraisers at the Coyle Group just published “The FHA Cheat Sheet”. It was developed in response to agents, who for years, have asked us “is there a comprehensive list of FHA requirements?” Well, it may not be comprehensive but, The Coyle Group has compiled a list of 40 of the most frequent FHA repair items and issues that face sellers, buyers and agents. Gain some insight on how the FHA views defective paint or cracked pavement. See what to do about broken window and graffitti…plus a whole lot more. We’ve even include a BONUS Tip at the end! If you are interested in receiving a PDF copy of the FHA Cheat Sheet, please send an email with your full name and email to appraisals@coyleappraisals.com be sure to put FHA in the subject line. Now that Summer is coming to an end, we can begin to take a look back to see just how the Philadelphia Single Family and Condo market fared. Below is a chart comparing year over year activity in Philadelphia for July 2011 and July 2012. Based strictly on the numbers, the overall Philadelphia market appears to be improving, albeit in very small increments. On a neighborhood by neighborhood basis, the trends may differ. Let me know if this is what you see in your markets. Click on the chart for an enlarged view (you may have to click on it twice). HUD REOs for only $100 Down! In a recent article on the DSnews.com website, Carrie Bay writes about a new HUD initiative aimed at reducing their REO inventory in several markets across the US. I can understand the desire to reduce the inventory and get these properties into the hands of qualified homeowners. However, the idea of possibly putting distressed properties into the hands of individuals with very little “skin in the game” is concerning. Sure the 203K program will be able to help the owners finance repairs but, it does nothing to prepare and assist these owners with the unforeseen complications of owning an REO property. Oftentimes, these homes have unseen issues that the typical buyer is not aware of or cannot adequately prepare for. While I can see that the program has good intent, I am not sure if this is a great idea. What do you think? Below is the full article. HUD has approved a program aimed at putting foreclosed homes back into the hands of owner-occupant buyers. In select states, from now into October of next year, buyers need a down payment of only $100 to purchase a HUD-owned REO home. 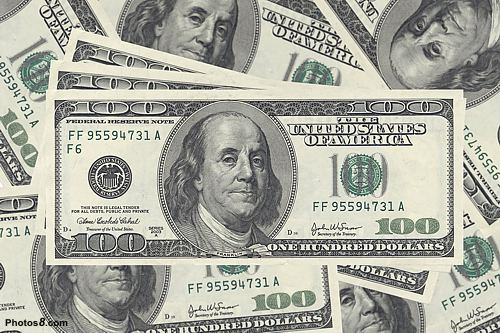 The $100 down payment incentive program has been approved for two of HUD’s four national regions – the regions managed by theDenver Homeownership Center and the Atlanta Homeownership Center. HUD homes in the states listed, as well as the Caribbean are currently eligible for the program. HUD’s $100 down payment incentive program can also be applied to an FHA 203k loan, which can be used to fund repairs and renovations on the home. The 203k program allows buyers to finance both the mortgage and additional money for rehabilitation needs with a single government-insured loan. Matt Martin, CEO of Matt Martin Real Estate Management (MMREM), says this is one of the most exciting features of the new incentive program and should drive a lot of exposure to FHA’s 203k offering. MMREM is under contract with HUD to assist with disposition sales of its repossessed homes. MMREM handles properties throughout 16 states, or about a third of HUD’s REO portfolio. With an FHA 203k loan, “buyers can find a property that needs some TLC, fix it up however they want to, and finance the whole thing for $100,” Martin explained. “MMREM is excited to work with this recent initiative, in a way that it supports putting HUD homes back into the hands of homeowners,” Martin said. In addition to $100 down instead of FHA’s typical 3.5 percent down payment, HUD says it will also cover up to 3 percent of the closing costs in most cases. The Coyle Group in the News! 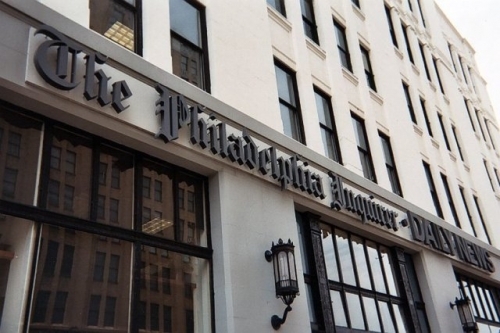 On Sunday September 11, 2011, Alan J. Heavens the real estate writer for the Philadelphia Inquirer quoted our own Michael Coyle in an article titled On the House: Weighing a Pre-Listing Appraisal. Heavens article explores the state of the current real estate market, pre-listing appraisals and the role of appraisal management companies. He also interviews a colleague of ours, Wes Costello, at Annie-Mac Home Mortgage in Mount Laurel, NJ. Wes has some very interesting insights on the relationship between lenders and appraisers and how the emergence of appraisal management companies has weakened the appraisal process and made lending an even riskier venture. 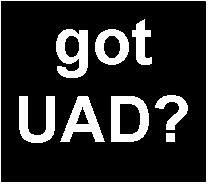 Got UAD? If you don’t, you certainly will by September 1st, 2011. What is UAD you might ask? Well, UAD stands for Uniform Appraisal Dataset. It is the new format in which all appraisal reports will be completed if the loan is to be sold to Fannie Mae or Freddie Mac. The UAD was developed in an effort to standardize appraisal reports and to aide the GSEs (Fannie and Freddie) in better manage their loans and risk. Since, most loans are sold to Fannie or Freddie, and since the VA and HUD have already agreed to adopt the new UAD format, almost all mortgage appraisals completed on or after September 1st will have to comply. The UAD will change the way appraisals are written and make understanding the reports even more complicated for the average homeowner. Some of the changes are fairly minor; however, 0thers are more significant. The biggest changes are in how certain data fields are populated. Fields like Condition, Quality of Construction, Bathroom Count, Lot Size and View will see the most change. Condition – rather than using terms like “Average” and “Good” to describe a property’s condition there will be a rating scale of C1 – C6. Each rating will describe a specific degree of condition. C1 will be at the high end and C6 will be at the low end of the range. Quality of Construction – like Condition, this field will do away with descriptors like “Stone/Frame/Good” and “Vinyl/Average”. There will be a quality range with standardized definitions from Q1 – Q6. Bathroom Count – the new UAD will standardize the format in which bathroom count is shown in the report. Before, appraisers might use 2.5 or 2F1H to describe a home with 2 full and 1 half baths. The new format will be shown as 2.1 baths. If a property has 3 full and 2 half baths, it will say 2.2 baths. Not that big a change. Lot Size – lot size and acreage will be described in whole numbers. Rather that an appraiser using 16’X 72’ to describe a lot in an urban setting they will use 1152 (square feet). Acres will look like this, 3.2 to describe 3.20 acres. Anything less than an acre will be in square feet. View – the appraiser will have to use one of a number of abbreviations or acronyms to illustrate certain view attributes. They will also have to make a determination as to whether or not the view is “N” (Neutral), “B” (Beneficial) or “A” (Adverse). So the UAD complaint View field describing a home with a residential, golf course location may look like this “B, Res, GlfCrs”. 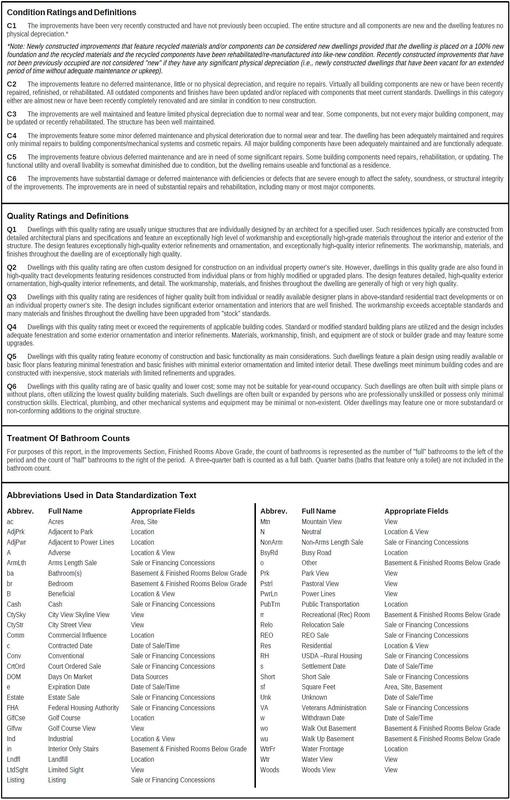 Below is a guide that describes the Condition and Quality rating scales, Bathroom Count and some of the new abbreviations for View as well as other fields. This new format may be confusing at first. If you have any questions about the UAD or appraisals, please feel free to contact one of the appraisers at our office. Please note that the UAD will not effect the way appraisals are completed for Divorce, Tax Appeal, Estates/Probate, Pre-Listing valuation, Commercial valuation, QRPTs or for determinations of Fair Market Value. The deadline for filing a tax assessment appeal in Bucks and Chester Counties is quickly approaching. August 1, 2011 is the final day that assessment appeals can be filed with the Assessors Office for Bucks and Chester County. So, if you are thinking about filing an appeal, now is the time to act. You will need to fill out a appeal application and submit it to the assessor’s office along with the appropriate filing fee. 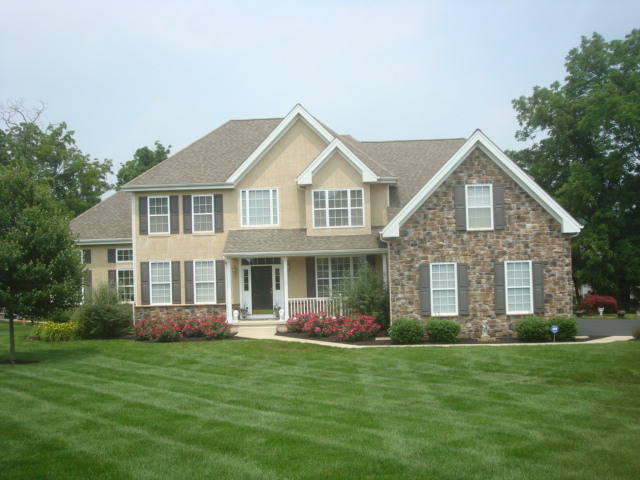 In Bucks and Chester Counties the filing fee for a residential property is $25. In an assessment appeal the burden of proof is on the property owner. If you are going to represent yourself, you will need all the documentation necessary to support your case. You should bring pictures of your property, including any damage or detracting features. 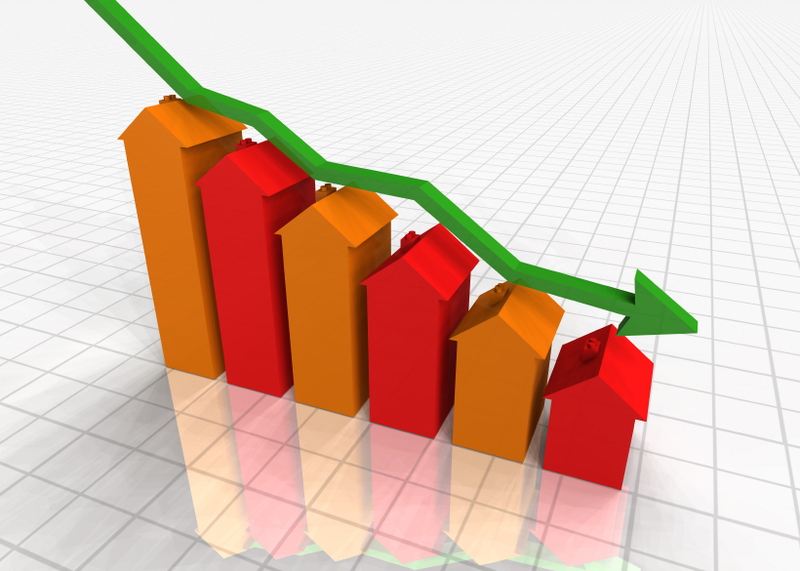 You should have information on comparable sales in your neighborhood. You can get this from the public records, from a real estate agent of from websites like Zillow. However, I would not recommend Zillow since the values the site produces can be grossly inaccurate. Having a current appraisal of your home completed by a certified real estate appraiser specifically for the purpose of the tax appeal is probably your best alternative. An appraisal completed for any other purpose such as a refinance could be rejected by the Board at the hearing. The cost of the appraisal can easily be offset by the savings from a successful appeal. Some appraisers will even attend the hearing with you (sometimes for a fee) so that they can answer any questions the Board of Assessment may have about the appraisal while hearing your case. Remember, appraisers cannot advocate for you. You will have to be your own advocate. The appraiser can; however, answer questions about the appraisal done on your property. If you elect to have someone represent you at your hearing (either a professional tax appeal firm or an attorney), they will take care of the application process, obtaining an appraisal and representing you at the appeal hearing. In some cases, this can really work in your favor. These professionals know the system and can advocate on your behalf. We work with a number of tax appeal firms and would gladly provide recommendations if you need one. If you are not sure whether or not you have a case for an appeal, please feel free to contact one of the appraisers at our office. We will take a look at your situation and give you an indication as to whether an appeal would be worth your while. But hurry…time is running out!